This book makes a distinctive contribution to the field of Canadian environmental history by identifying new areas of research and exploring how international scholarly developments might play out in the Canadian context. Keeling, A., and Sandlos, J.. 2017. Ghost towns and zombie mines: Historical dimensions of mine abandonment, reclamation and redevelopment in the Canadian North. 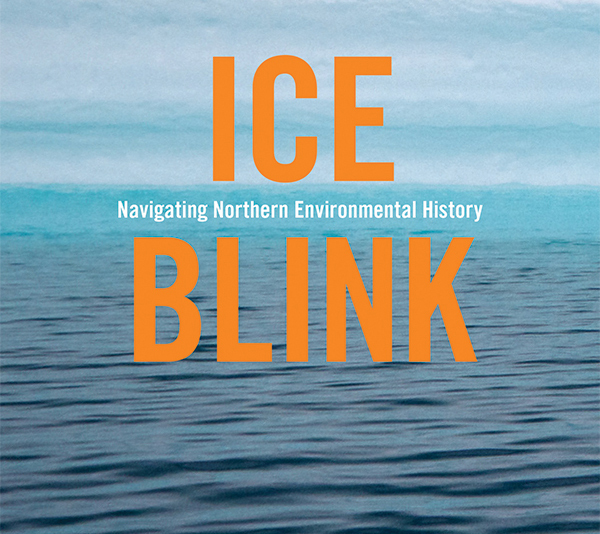 In Ice Blink: Navigating northern environmental history. pp 377-420. Northern Canada’s distinctive landscapes, its complex social relations and the contested place of the North in contemporary political, military, scientific and economic affairs have fueled recent scholarly discussion. At the same time, both the media and the wider public have shown increasing interest in the region. This timely volume extends our understanding of the environmental history of northern Canada – clarifying both its practice and promise, and providing critical perspectives on current public debates.